Spiral steel pipe is a strip steel as raw material, extrusion forming at normal temperature, automatic double wire double-sided submerged arc welding process welded spiral seam steel pipe. Mainly used in water projects, petrochemical industry, chemical industry, power industry, agricultural irrigation, and urban construction, one of the 20 key products developed by China. Hebei Pulanke Industrial Technology Co., Ltd. was established in 2006, is a professional anti-corrosion steel pipe manufacturing enterprise. Mainly engaged in inside and outside FBE(Fusion Bonded Epoxy) coating steel pipe, inside FBE outside PE(Polyethylene) coating steel pipe and winding 2PE\3PE anti-corrosion steel pipe. Business Description: Hebei Pulanke Industrial Technology Co., Ltd. was established in 2006, is a professional anti-corrosion steel pipe manufacturing enterprise. Mainly engaged in inside and outside FBE(Fusion Bonded Epoxy) coating steel pipe, inside FBE outside PE(Polyethylene) coating steel pipe and winding 2PE\3PE anti-corrosion steel pipe. With the registered capital of 56 million RMB, the factory has Shijiazhuang, Cangzhou two production bases. 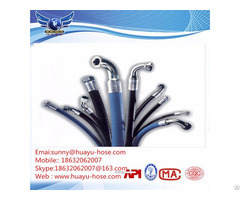 It has passed the certification of GB / T19001-2008, GB / T24001-2004 and GB / T28001-2011, and has obtained the national special equipment manufacturing license (pressure pipe) and wading products hygiene permission document, obtained the small diameter anti-corrosion steel pipe welding Connected to the technical patents. We can produce a variety of plastic coated steel pipe within DN2800, the annual productivity of up to 1.2 million square meters. The factory strictly produce the anti-corrosion steel pipe in accordance with the standards and norms, Integration of the common advantages of steel and plastic products, it has both the mechanical strength of steel, plastic resistance to chemical corrosion, health and no pollution, smooth inner wall, no fouling, small fluid resistance and other characteristics, belong to the environment-friendly products which is popularized by the nation. Design life of up to 50 years. 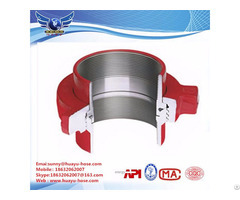 Products have been widely used in municipal, water supply, petroleum, natural gas, thermal power, chemical, shipbuilding, metallurgy and nuclear industry and other industries. 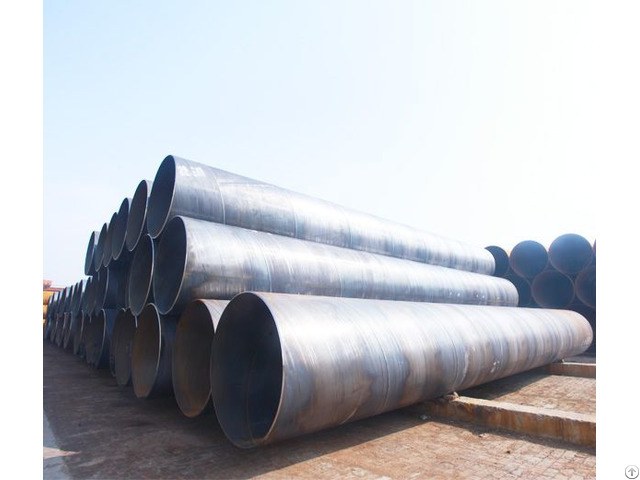 Currently, inside and outside EP coating steel pipe and inside EP outside PE coating steel pipe have been used in various sectors of domestic and international water supply and underground pipe gallery projects. 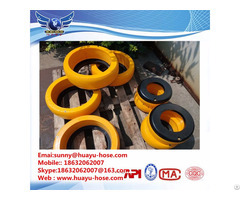 They are widely used and recognized as good anti-corrosion and environmental performance of the product to become the first choice for clean-type water supply pipelines. In recent years, our factory has done hundreds of projects at home and abroad. The products has been exported to Iran, Iraq, Pakistan, Malaysia, South Africa, Sudan, Nigeria, Zambia, Angola, Sri Lanka, Turkey, India, Chile, Canada, Portugal and Holland more than thirty countries. We will hold the spirit of“innovation, pragmatic”and the working spirit of “quality first, customer first, sincere cooperation, mutual benefit” engage ourselves in serving the customers with satisfactory products and elaborate service.